OWL Rehab – Rescue. Rehabilitate. Release. 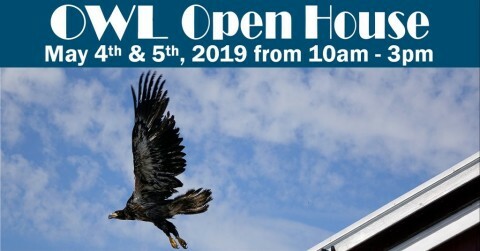 OWL is a non-profit dedicated to the survival of raptors. Our success is made possible by the generous support of people like you. 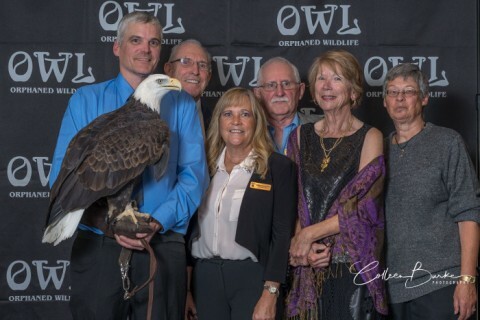 OWL is dedicated to the rescue, rehabilitation, and release of raptors (eagles, falcons, hawks, osprey, owls, and vultures). Our facility and staff are equipped for the unique needs of these beautiful birds, offering them the best chance of recovery. 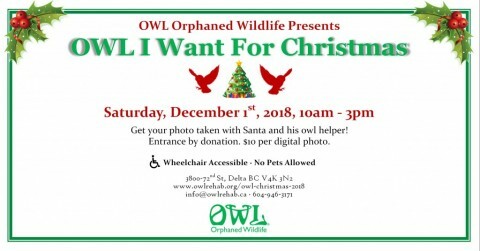 Found an Injured or Orphaned Raptor?